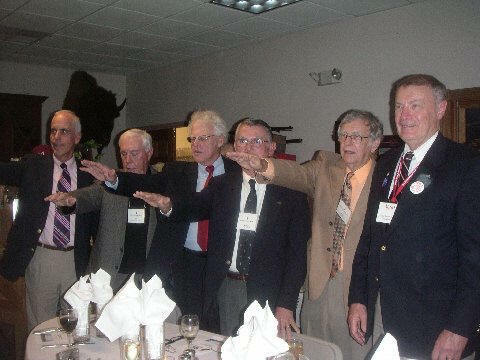 with a B.A. 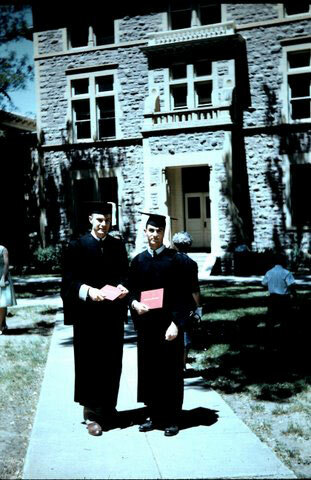 degree in Political Science. 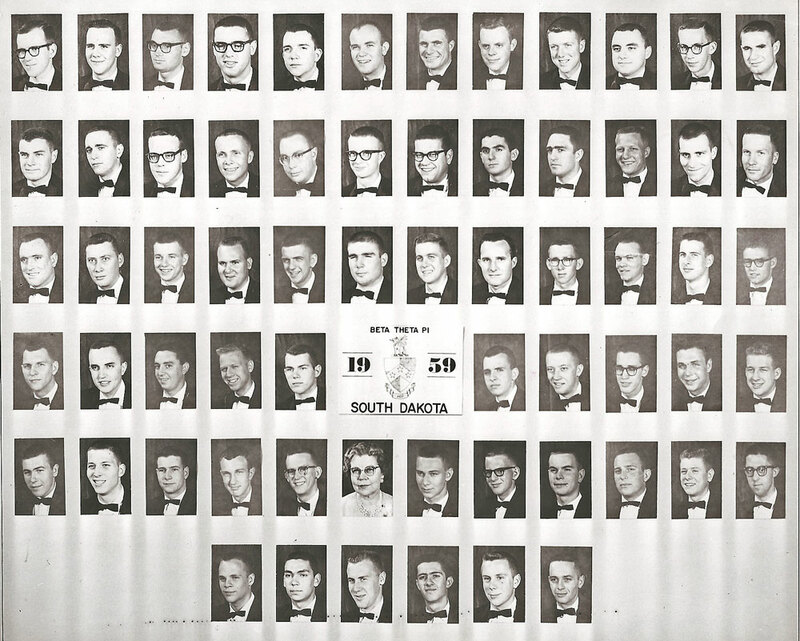 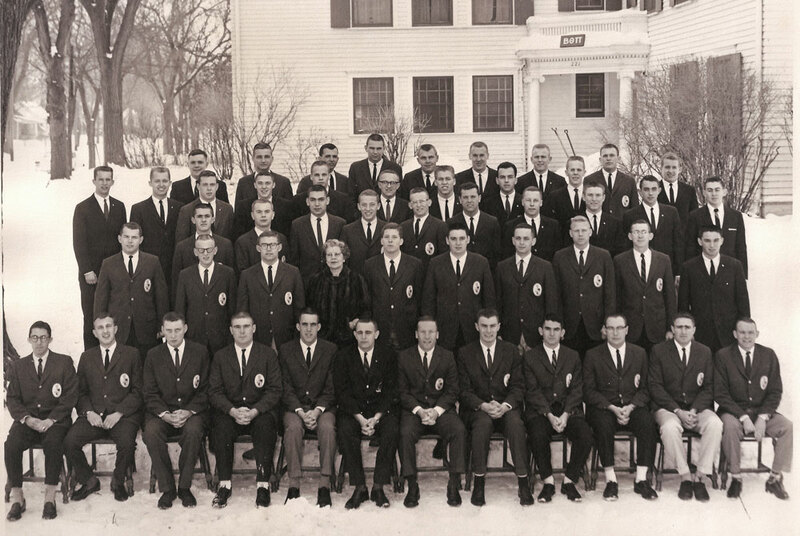 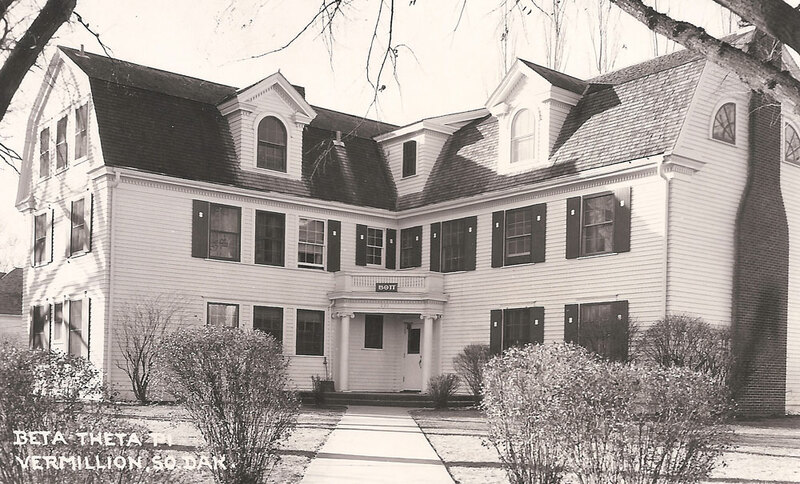 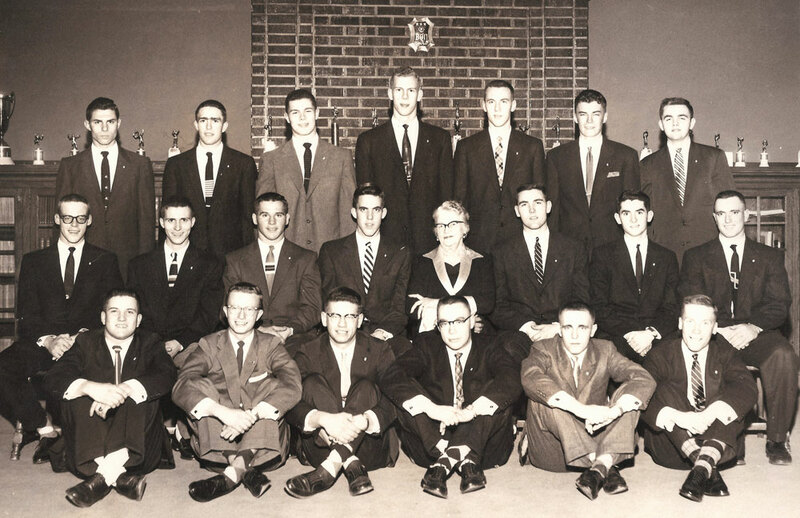 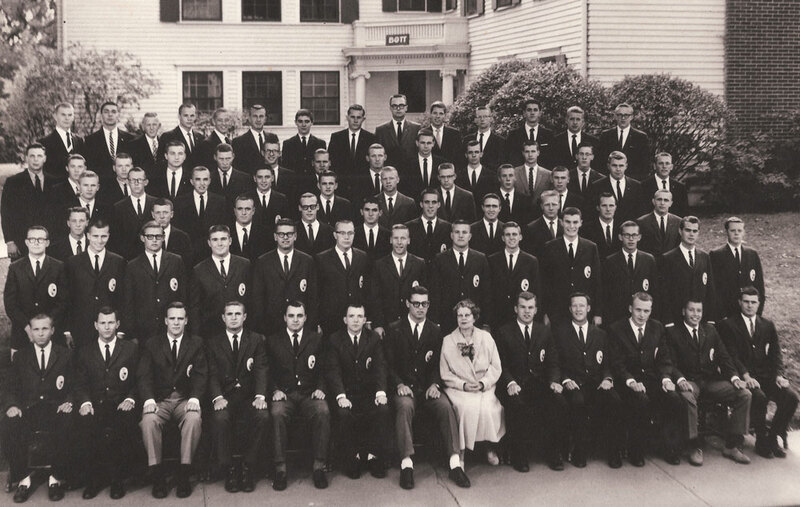 Beta pledge class in 1956 - Paul is second from the right in the back row. 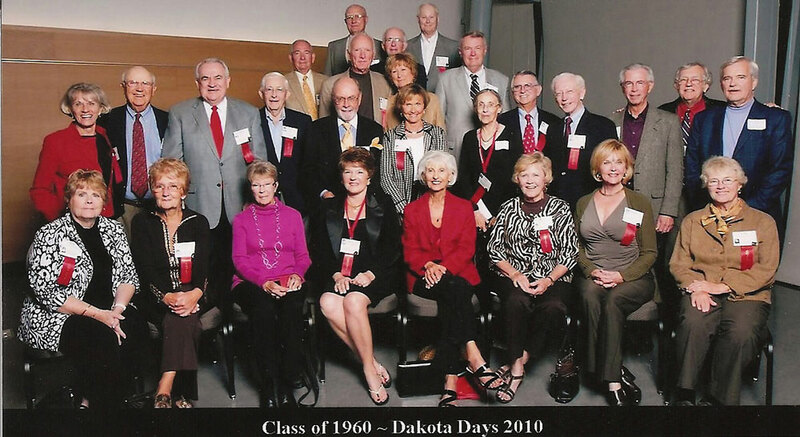 Exemplifying the spirit of two of The University of South Dakota's earliest volunteers, longtime USD supporter Paul B. 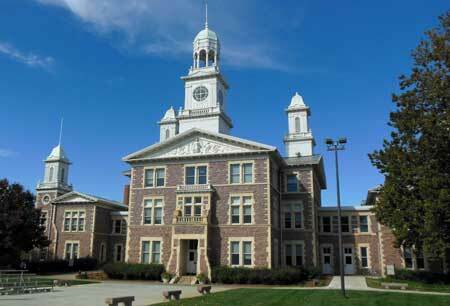 Van Buren was honored for his service to the university at an awards luncheon in Vermillion. 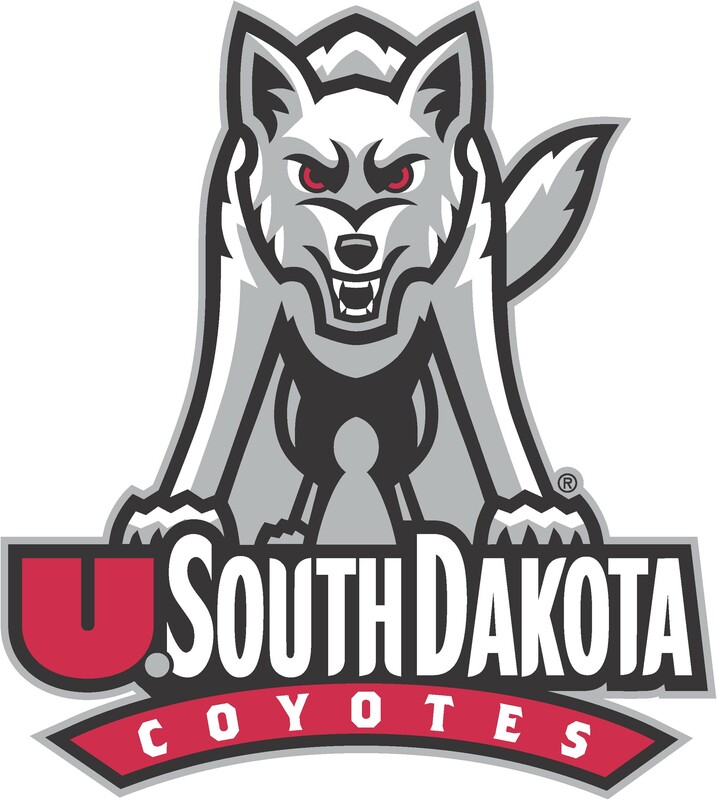 The USD Foundation presented Van Buren with the Darwin and Adele Inman Award for distinguished service. 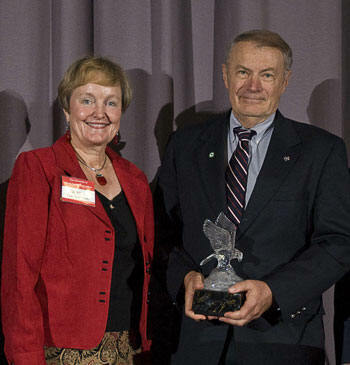 The Inman Award is the Foundation's highest award, and is named in honor of Adele and Darwin Inman, who were instrumental as volunteers in the early years of the university.